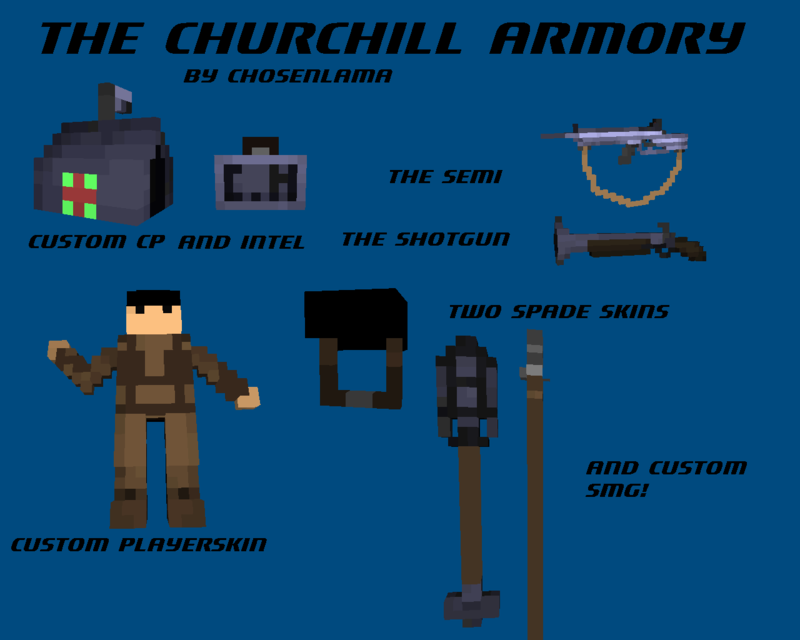 A new armory for all churchills (and other) has released! 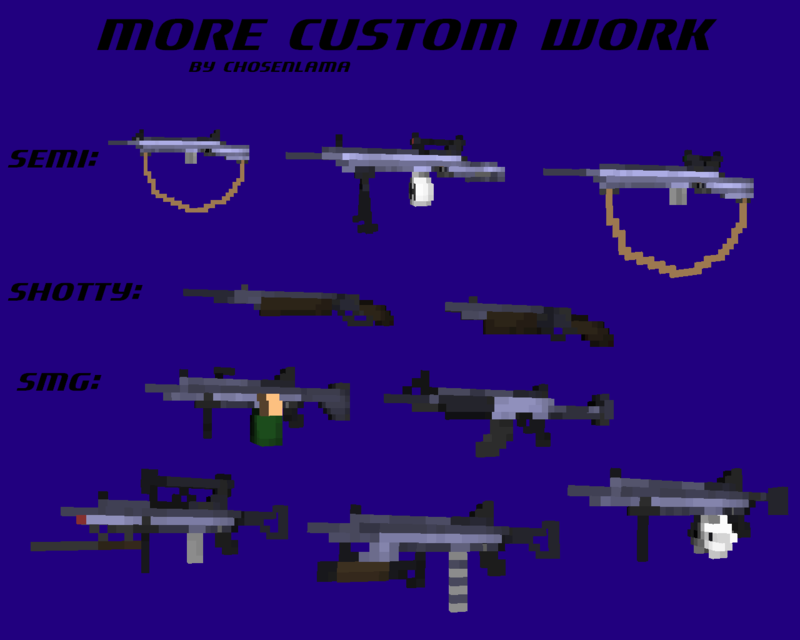 and if i had over 20 dls i do more custom versions! I'll try to edit it a bit. Also, don't we have a beret? i have 4 new alternates! 20 downloads and you get them! ALSO, LEON CAN YOU TELL ME AND YOUR FRIENDS NAME ON THE CHURCHILL CLANS THREAD BECAUSE I NEED TO ADD YOU TO THE LIST. Are there any sights for the guns? EDIT: Nevermind, I found them. Gets confusing with all these downloads. is there scope for the guns????? srsly where are the scopes :D? Winston can you create an ironsight? Version 4 of Winstons pack is out! It is a whole new version of CH. 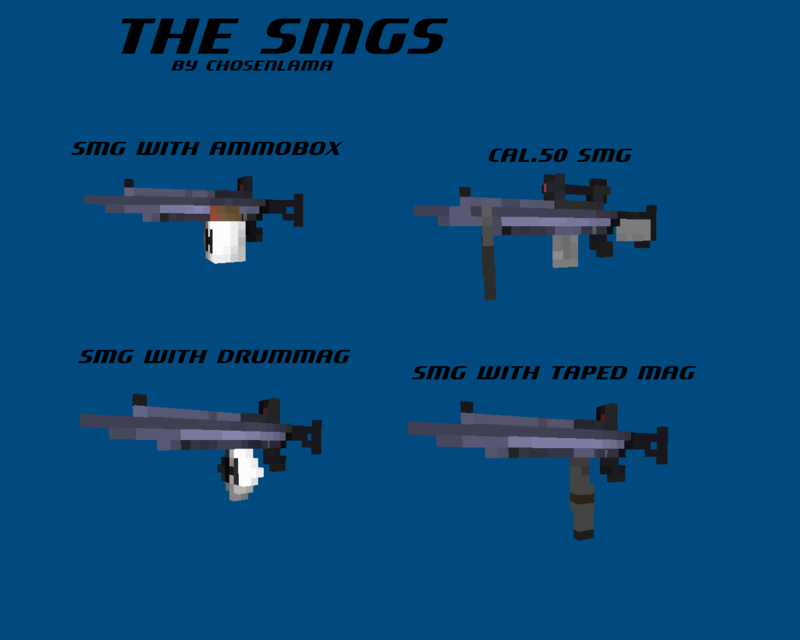 WARNING: The guns are exactly the same except they have arms to match the player skins. I can't click on it, Winston.